Jay Haze is the name behind a number of aliases and projects – Fuckpony, Sub Version, The Architect – these are just a few of the guises he uses when fighting his guerilla war against mediocrity on a daily basis. 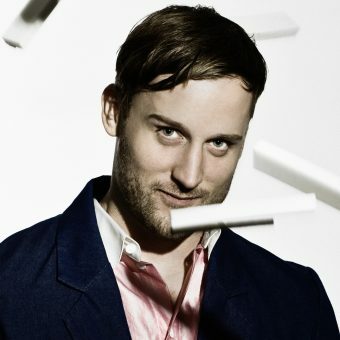 Born in Pennsylvania, Haze has been living in Berlin since the early 00s, in which time he has released records and remixes on Get Physical Music, BPitch Control, Cocoon, Playhouse, Soma, and numerous others. But of course Haze is also responsible for running several labels himself – TuningSpork, Futuredub, Contexterrior, and Junion. An A&R pro, Jay has discovered and released names now commonplace in the dance world, such as Troy Pierce, Samim, The Vivianne Project (AKA Hearttthrob), and Matt John. Haze’s production career began in 1999 on the house-oriented Tuning Spork, which he co-founded with Sean O’Neal (AKA Someone Else) and Björn Hartmann (AKA B.). In the following year he launched Futuredub as a home for downtempo electronic dub, and in 2002 he started the techno-oriented Contexterrior. In 2003, Haze had the novel idea of founding textone.org, an online electronic music magazine and internet label project that yielded millions of downloads. By 2004 Haze was fully situated in Berlin and shared a studio with Ricardo Villalobos, leading to their collaboration on a pair of Contexterrior 12”s. With his first full-length album on Kitty-Yo in 2005, Love for a Strange World, Jay took a more personal and song-based approach. 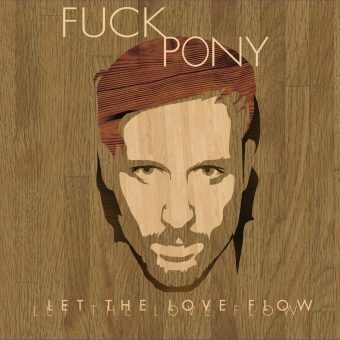 The following year also saw Haze enjoying some crossover success when he released the massively acclaimed Children of Love album as Fuckpony on Get Physical. In 2007 Haze introduced his new project Sub Version, with production contributions from Michal Ho and vocals from Paul St-Hilaire (AKA Tikiman), on the Box of Dub compilation released by London’s Soul Jazz label. A full-length followed on Jay’s own Futuredub imprint. 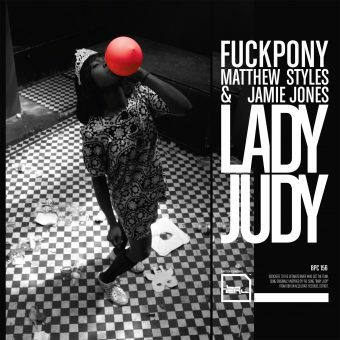 Meanwhile, the Fuckpony momentum continued when Ellen Allien invited Haze to release the “Lady Judy” single on BPitch. For 2008, the second proper Jay Haze artist album Love & Beyond showed his fragmented personalities converging, mutating, and splitting apart again. 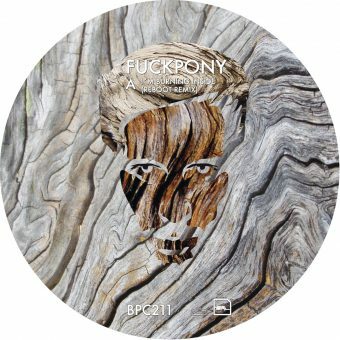 The commercially released CD/2xLP showcased dancefloor productions from sci-fi techno to funky house, while the subsequent part (given away as a free download through his website) proved his love for soul and R&B. The album’s third act was composed entirely of instrumentals for the free-thinking mind. Known not just as a producer, Jay has improved his DJ sensibility to a remarkable degree, establishing residencies at London’s Fabric, Tenax in Florence, and Monza in Ibiza. Jay Haze’s tracks (and the those from others on his labels) are a constant feature in the sets of Villalobos, Andrew Weatherall, Ivan Smagghe, Laurent Garnier, Anja Schneider, and other DJs around the world. His productions have appeared on countless compilations and mixes from the likes of Richie Hawtin, M.A.N.D.Y., and Miss Kittin. The Jay Haze story continues with pace, but it is a timeless and simple one, the tale of a man who makes, releases, and plays the world’s most psychedelic dance music.